Well, I have been tossing around this idea for a few months now and decided to give it a whirl. 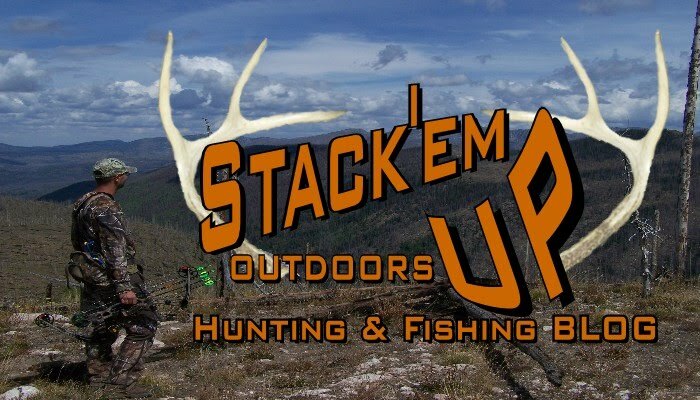 My goal with this blog is to chronicle my hunting and fishing adventures, provide helpful information pertinent to the outdoors, and to share my trials and tribulations with fellow outdoors enthusiasts. The main focuses of my blog will be archery, hunting, fishing and kayaking. I will chronicle my personal experiences, do product reviews, explain strategy, and other information related to the outdoors.